Power Star Pawan Kalyan has turned Jana Senani now for the people of Andhra Pradesh. With his political party Jana Sena, the social responsible genius wants to bring huge changes to the society. He is determined of bringing a justice to everyone in all the aspects and announced his participation in the upcoming polls. The confusing aspect about his political aspirations is that he has not come to a clarity about the constituency that he wants to chose for contesting to the Assembly. During a meeting at Pithapuram in East Godavari district, he said he would contest from Pithapuram assembly constituency and in the past, he said that he would be contesting from Eluru constituency. The other day, there was a news that he is considering Paderu constituency. Pawan even announced that the people of Tirupathi and Anantapur were also requesting him to contest from their respective places. With multiple options before him, Pawan Kalyan landed in dilemma and is not able to figure out one place for his political entry. 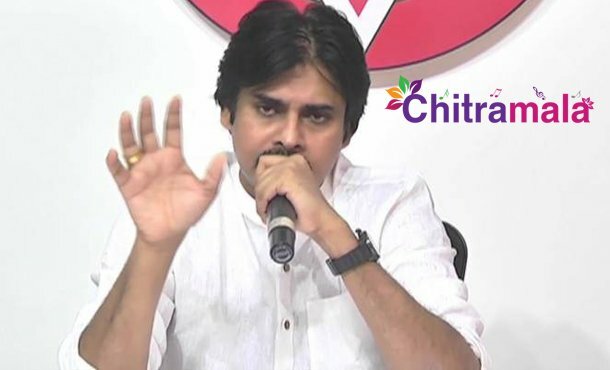 Pawan has to do a lot of research and count the probabilities for all the places before coming to a conclusion and he must take the decision as early as possible so that he can focus more on campaigning.